There's lots to cover, let's just dive right in! 2018 is proving to be one of the driest and warmest early winters in the Dolores River Watershed. But, Celene Hawkins, Southwest Basin representative on the Colorado Water Conservation Board says, "The bigger and more interesting story in the Dolores River watershed is not one about the snowpack or water supplies, but is instead one about collaborative water and resource management work in the watershed." 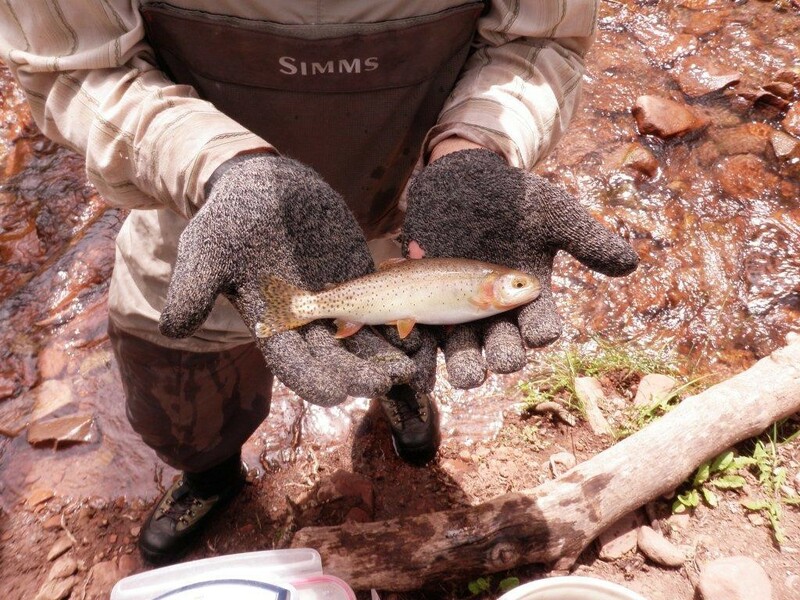 Check out what's happening in Celene's article, "Collaboration in the Dolores River Watershed." 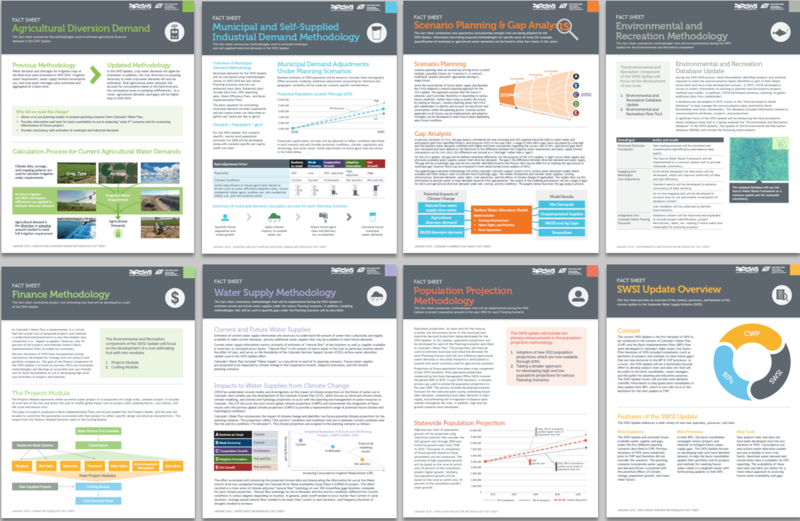 The SWSI has new fact sheets available. The SWSI is an ongoing analysis of Colorado’s water resources and provides key technical data and information to help guide decision-making.The SWSI also takes different climate variability scenarios into account. As a result of the SWSI and other technical work performed by the agency, Colorado has more information today than ever before about available water supplies and agricultural, environmental, recreational, and community water needs. You can view the fact sheets here. 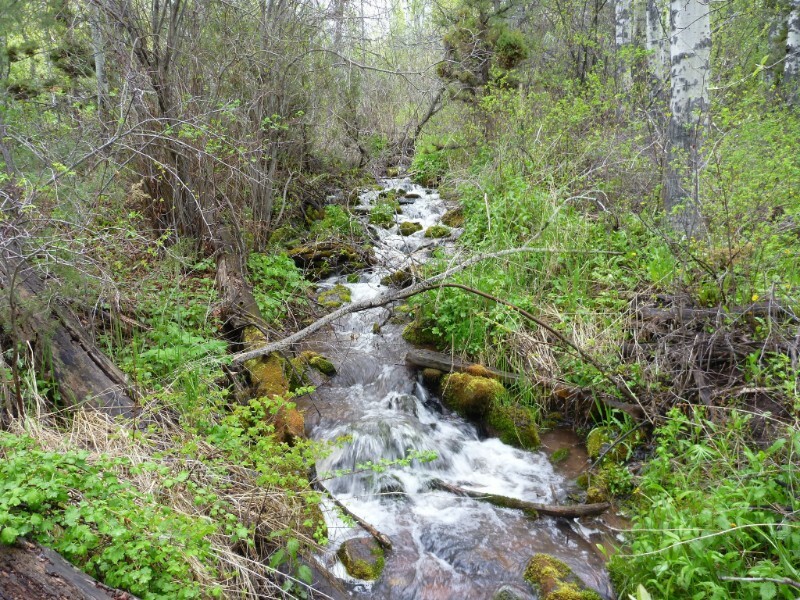 At its January 22-23 Board meeting, the Colorado Water Conservation Board formed its intent to appropriate instream flow (ISF) water rights on eight stream segments in Water Divisions 3, 4, 5, and 6. These stream segments are located in Eagle, Montrose, Rio Blanco and Saguache Counties. Announcing a voluntary process designed to protect and enhance rivers while providing opportunities for water rights owners to explore new flexible uses for their water - the Request for Water Acquisitions (“RFWA”) Pilot Process streamlines and enhances the CWCB's existing ISF water acquisition program, and can provide benefits to water rights owners for using creative and flexible tools to manage their water rights. This allows water to be returned to rivers and watersheds to keep them healthy, without any penalties or harm to the water rights. Check it out! 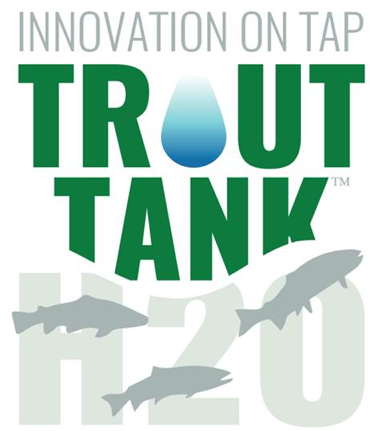 Trout Tank H2O is a first-of-its-kind in Colorado accelerator and pitch competition launched by the Denver Metro Chamber of Commerce and Small Business Development Center, Denver Water, Colorado State University, and TAP-IN. Trout Tank H2O showcases entrepreneurs and businesses with a water focus and gives them opportunities to sharpen their pitching skills, gain exposure, secure funding, and build connections within the Colorado business and water community. The Trout Tank H2O Accelerator starts on February 15. There are two events designed to engage the public: the Access H2O Panel on March 8 and the Trout Tank H2O: Final Pitch Event on April 19. Top participants from the accelerator will pitch live to the community and a panel of judges on April 19 to win the $5,000 prize. Stay tapped in! Amy Moyer is the new Assistant Director for Water. Amy is assuming the position after serving for over two years as the Policy Advisor for DNR. In that role, she assisted with policy development and ​orchestrated ​​Department participation in NEPA, ​covering a wide array of natural resource issues​. 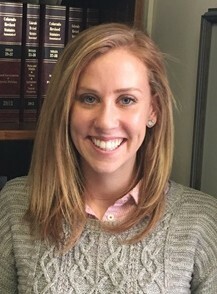 Prior to that, Amy served as Budget Analyst with DNR, where she helped develop the Department's annual budget requests and coordinated fiscal note analysis. 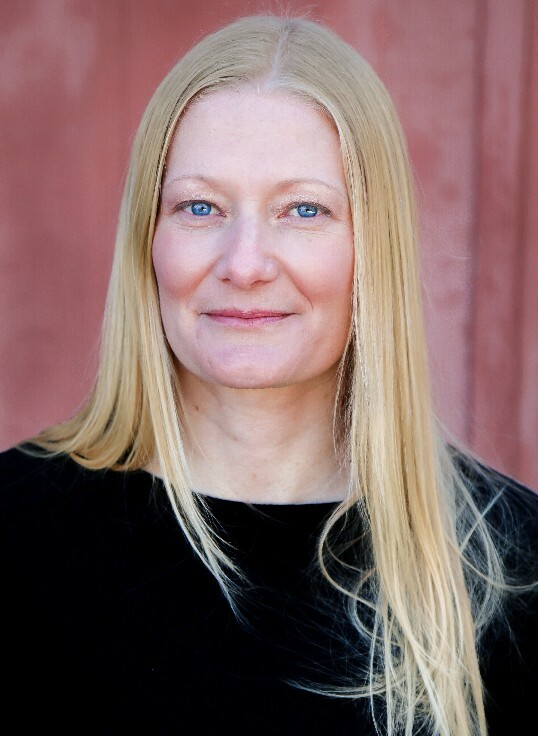 Amy holds a master's degree in public policy and economics from the University of Denver and a bachelor's degree in communications from the College of Charleston. SAVE THE DATE! 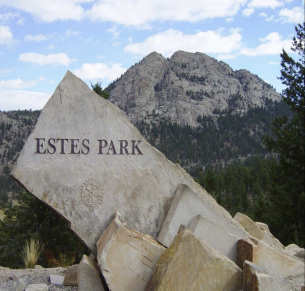 The next WMA Meeting will be held in Estes Park, Colorado from April 24-27. Members are encouraged to submit abstracts on topics dealing with the field of weather modification. In addition, there will be an American Society of Civil Engineers workshop April 26. Learn more! 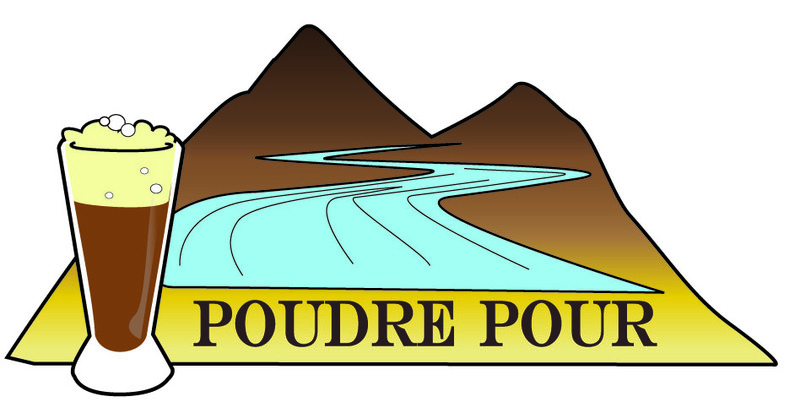 The Poudre Pour in Fort Collins highlights craft brews and the major ingredient that makes the stouts, lagers and ales so tasty…WATER from the Poudre River! Tickets are available on a first-come, first-served basis, with space limited to 500 people. There will be no ticket sales available at the door! To learn more about the breweries supporting the event, please visit the BreWater website. Other water happenings across the state! February 13, 20, and 27: The Hutchins Water Center at Colorado Mesa University is hosting their Annual Water Course in Grand Junction. This course is open to the public and provides an overview of water law and hydrology in Colorado and the Colorado River Basin, as well as current issues and ways to get involved. Cost: $20/session or $45 for the whole series. More info. February 28 - March 2: Colorado State University in Fort Collins is hosting a Community-Based Collaborative Conservation Workshop. Objectives include: understand existing resources, identify barriers to participation, identify new resources and opportunities, develop and prioritize strategies to address these, seek agreement on the most effective and efficient way to connect CBCC practitioners, and unify these understandings into an action plan. Learn more. March 2 - 3: The 2018 Advancing Environmental Education Conference (emPowered by Nature) will be held at the Auraria Campus. It is hosted by the Colorado Alliance for Environmental Education (CAEE), a statewide leader in environmental education since 1989. CAEE facilitates communication, coordination, resource sharing and professional development to advance environmental education among over 850 members across the state among various sectors. Get more info. March 9: Join Water Education Colorado for Snow to Stream: A Workshop and SNOTEL Field Trip. This workshop and field trip will be geared toward educators, but is open to the public. Participants will learn how to conduct a snow course survey, collect samples themselves, and snowshoe to the actual SNOTEL site. Participants will walk away with the knowledge and resources to educate others about snow science, climate, forest health and more. For the agenda and registration, click here. April 10: Join the Center for Watershed Protection's 2018 National Conference to learn fresh ideas about watershed and stormwater funding and management. This conference will help practitioners, regulators, water and sewer authorities and stormwater managers overcome common hurdles — from staff shortages and a lack of financial support to addressing multiple pollutant sources in mixed land use watersheds. Find more information and register here. April 29 - May 1: The 2nd annual Next Generation Water Summit focuses on water conservation and water reuse in the arid Southwest. It brings together builders, designers, architects and water professionals to share best practices and brainstorm new ones. The keynote speaker is Jonathan Overpeck. Overpeck’s visionary work has been at the forefront of the heated climate change public debates and identifying the risks to managing water resources, providing valuable insights into past climate variability and change in the Southwest. Learn more and register here.